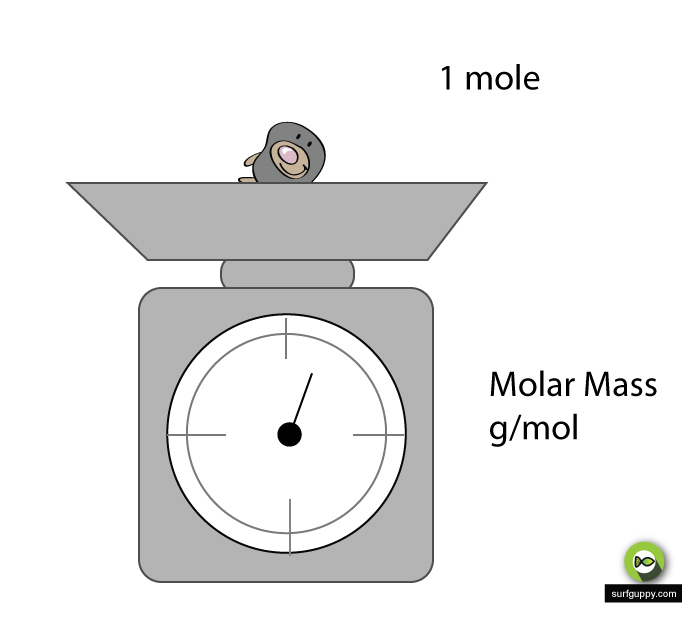 Molar mass is the weight of one mole of any chemical compounds. 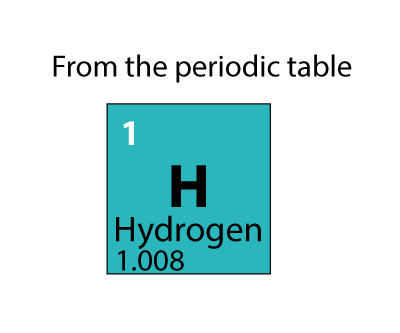 How do you calculate molar mass of element (hydrogen)? 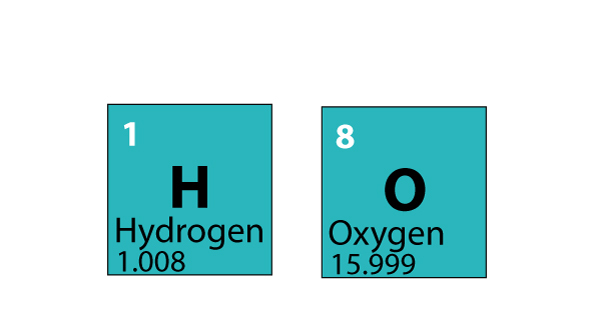 How do you calculate molar mass of compound (water)? How do you calculate molar mass of sugar? 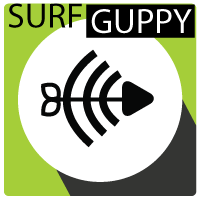 Don't miss our special news... sign up with us!